Two from George Washington The Gorge Amphitheatre September 29th 2018 - Fantastic Crowd!! Three from Portland Oregon September 28th 2018 - Awesome time! On Sept. 25, Rock 'n' Roll legends Def Leppard and Journey performed at the Vivint Smart Home Arena, home of the Utah Jazz. Downtown Salt lake City swarmed with eager fans and the stadium quickly grew packed with die hard concert goers. Def Leppard and Journey fans ranged from preschoolers to senior citizens. After years of playing outside under the stars, Def Leppard and Journey brought the party inside Tuesday night to a packed Vivint Smart Home Arena. The two major rock bands have made a killing over the years on the outdoor amphitheater/shed circuit, each delivering frequent appearances along the Wasatch Front over the past decade -- and a little beyond. 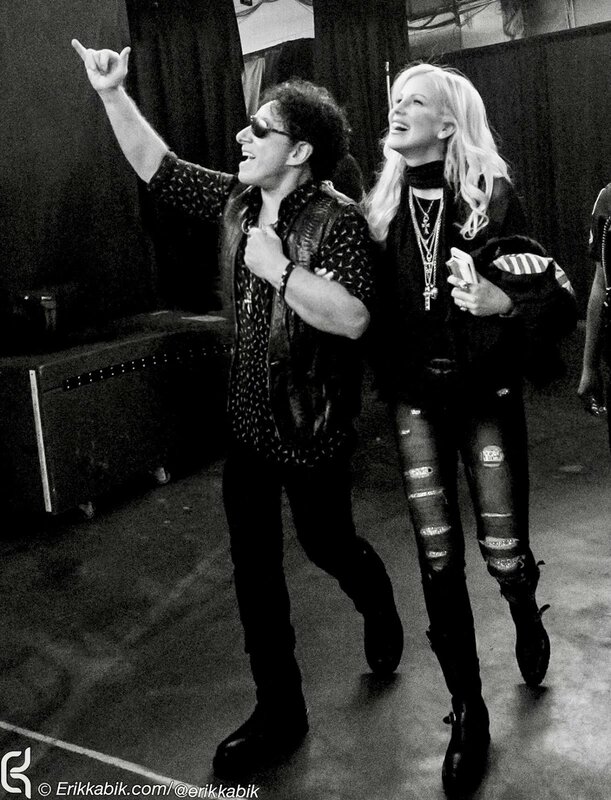 Former Journey drummer Deen Castronovo said Neal Schon was planning a "Journey Through Time" tour during 2019, while Journey are on a year-long hiatus. 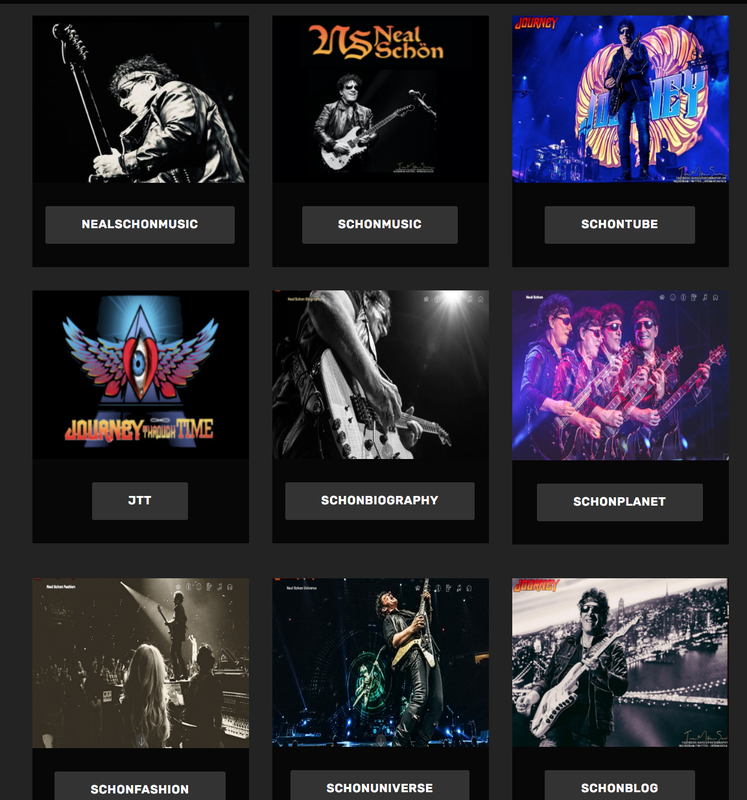 Schon retweeted a video report about Castronovo's statement, seemingly confirming the news by commenting that fans would get "the whole catalog with many surprises." AT&T Park, home of the Giants and the best fans in baseball. TULSA - A press conference is set for 5:30 p.m. today at Tulsa's BOK Center to announce the Neal Schon archival collection that will be on display at the highly anticipated OKPOP Museum. Schon, the Oklahoma-born founding member of beloved hit-makers Journey, will be in attendance at the press conference, along with OKPOP Director Jeff Moore, according to a media alert. 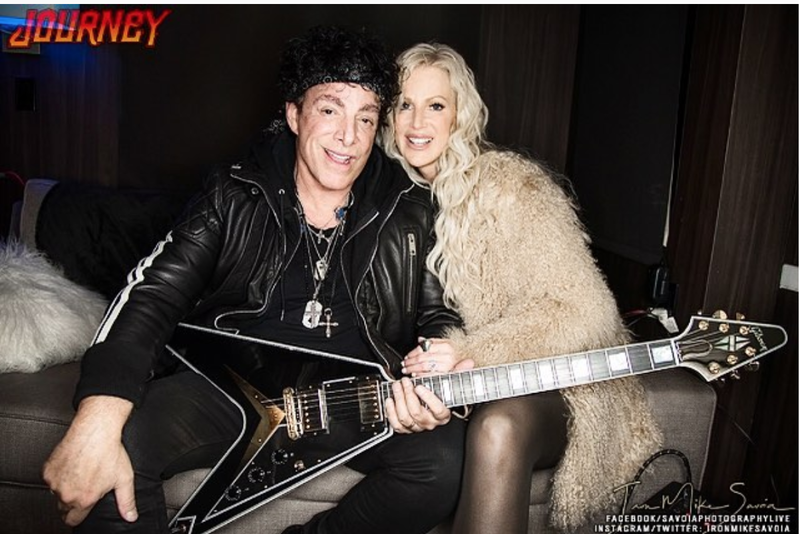 SAN FRANCISCO, July 23, 2018 /PRNewswire/ -- JOURNEY founder and only remaining original member NEAL SCHON, while on the current Journey & Def Leppard 2018 Tour with wife Michaele Schon--who has been at the legendary guitarist's side for his busy touring schedule for over 8 years and approximately 1000 shows--is paying tribute to former lead singer, STEVE PERRY, with a nightly dedication and moving performance of the band's 1978 hit single, "Lights." 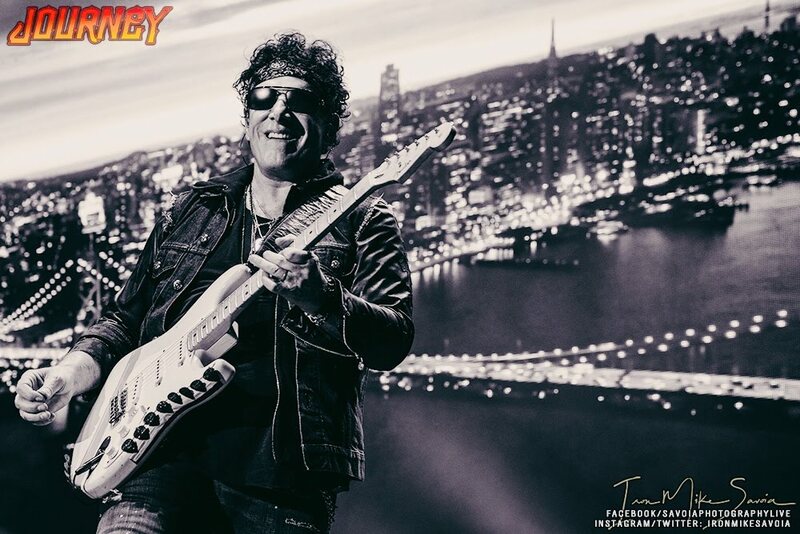 Journey Founder and Guitarist Neal Schon gives a rousing rendition of our National Anthem at America's largest freedom festival, the Stadium of Fire. Even though the prospect of Steve Perry returning to Journey has been ruled out by both Perry himself and Neal Schon, the guitarist can't stop speculating over what might happen if the pair was to reunite on a musical project. 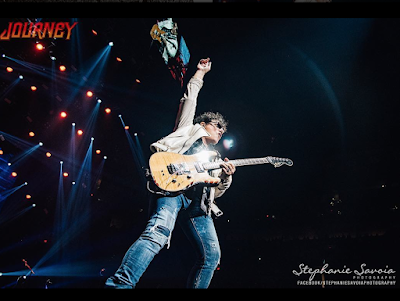 Neal Schon said that he and former colleague Steve Perry had an "undeniable" chemistry, and that Perry should remember that and consider working together again. 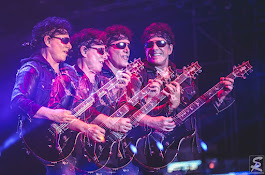 The guitarist also announced that Journey were going to take a year off after their current tour ends.